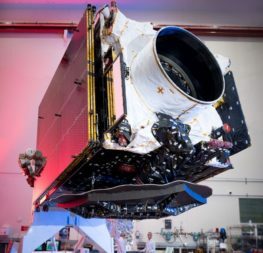 Maxar Technologies is setting up a new organization focused solely on small satellites while continuing to downsize its geostationary satellite manufacturing business at Space Systems Loral. 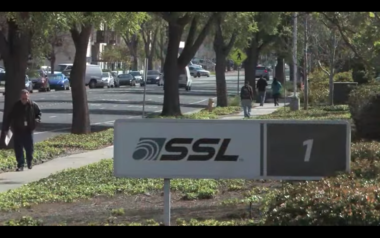 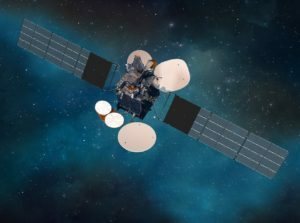 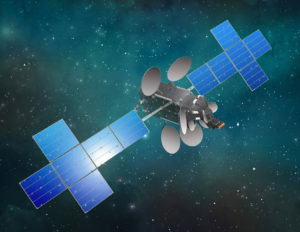 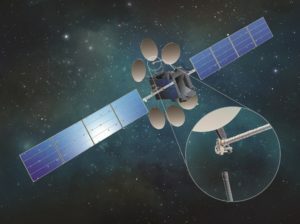 Maxar Technologies, owner of satellite manufacturer Space Systems Loral, may shut down its geostationary manufacturing line as a result of a multi-year order drought that management considers the new norm. 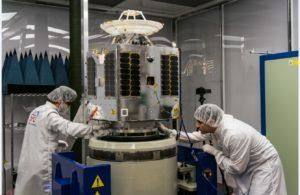 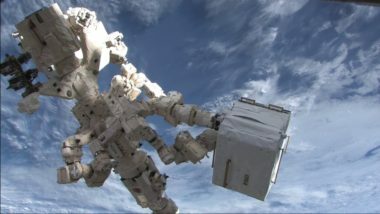 Maxar Technologies on July 16 purchased Neptec, a Canadian company with robotic expertise deemed useful for in-space activities like satellite servicing and building space stations. 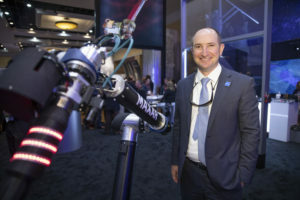 “There is a strong desire to take capabilities to teach machines to recognize objects in optical and radar imagery," said Radiant Solutions president Tony Frazier. 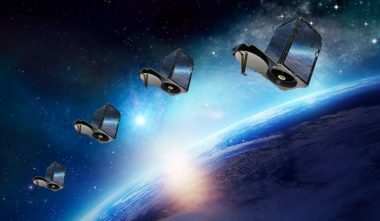 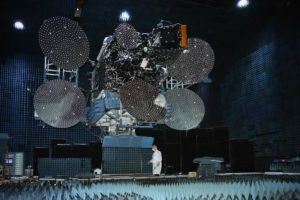 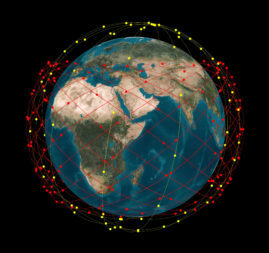 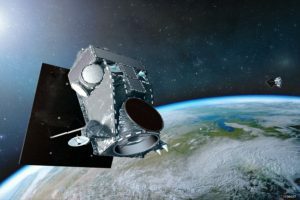 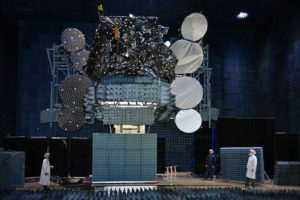 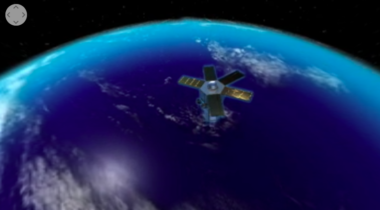 Maxar Technologies won't have access to the Canadian military's three-satellite Radarsat Constellation Mission (RCM), forcing the company to continue relying on the Radarsat-2 satellite launched in 2007 to support its radar business.